John Slattery, Susan Sarandon, Chloe Grace Moretz, Lena Heady, Brad Dourif... yeah, they're all in the game in key roles surrounding the assassin (and main character) Corvo. Seriously, Dishonored is looking more impressive every time I see or hear something about it. This is a game to watch for this Fall. I know it's not exactly getting no attention, but I just have a feeling that it's gonna be something of a surprise hit. Having a big time cast isn't a lynchpin, true, but it certainly adds a serious punch to the game and is undeniably impressive. 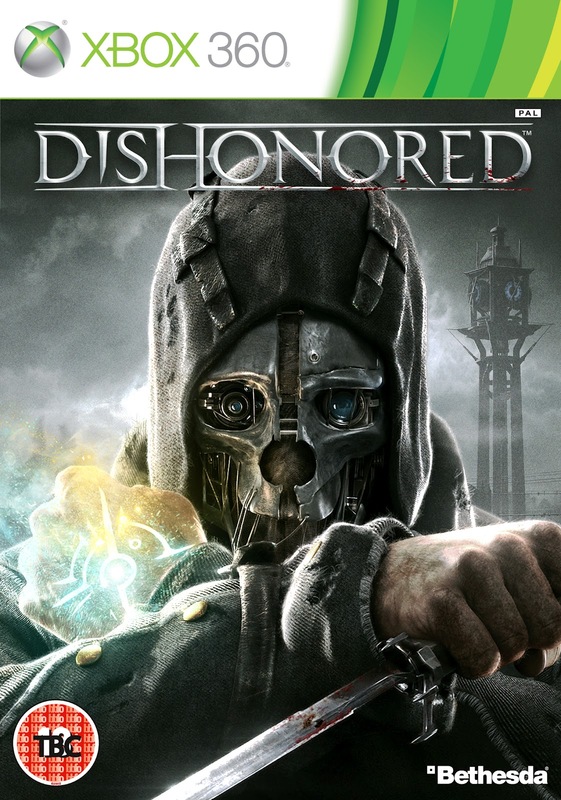 Arkane Studios and Bethesda's Dishonored hits retail shelves on October in the US for the Xbox 360, PS3, and Games for Windows.